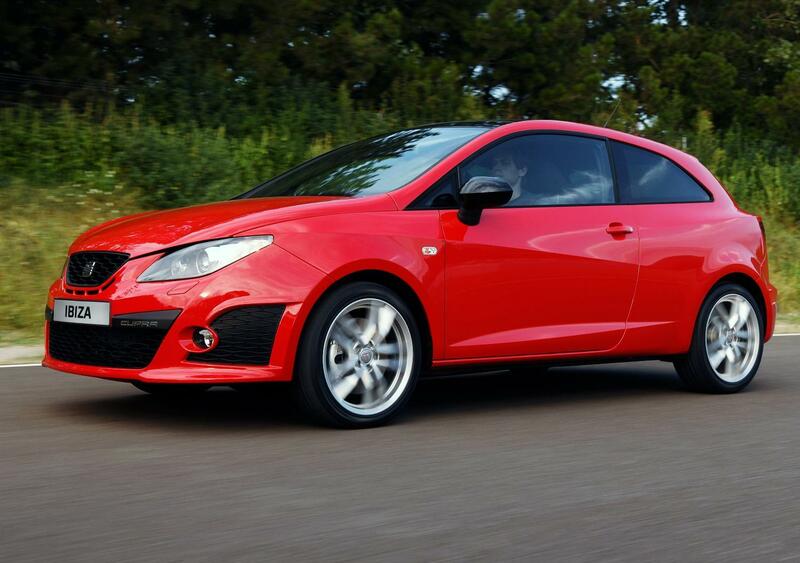 Additional Info: The 2008-2012 model quoted as getting to 60 in 7 seconds and tops 140mph with the same 1.4 engine. 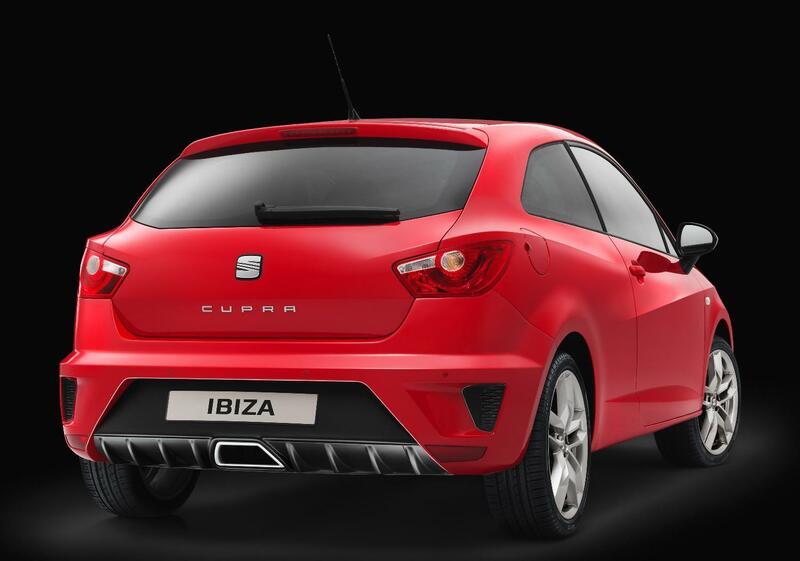 The Ibiza Cupra gets 17″ alloys, sports seats, sports suspension, a central exit exhaust, tyre pressure monitor, ESP stability control, sequential Direct Shift Gearbox with F1-style steering wheel shift paddles, an engine with a turbo and supercharger, which eliminates turbo lag. 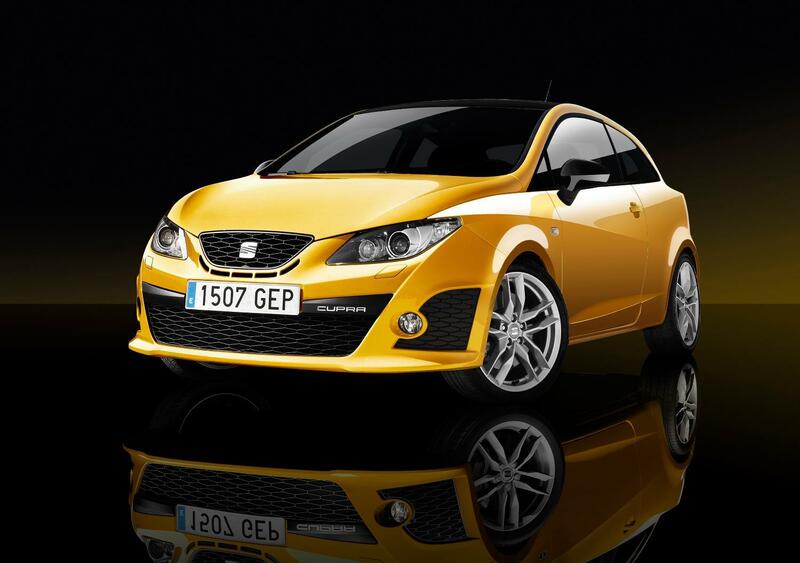 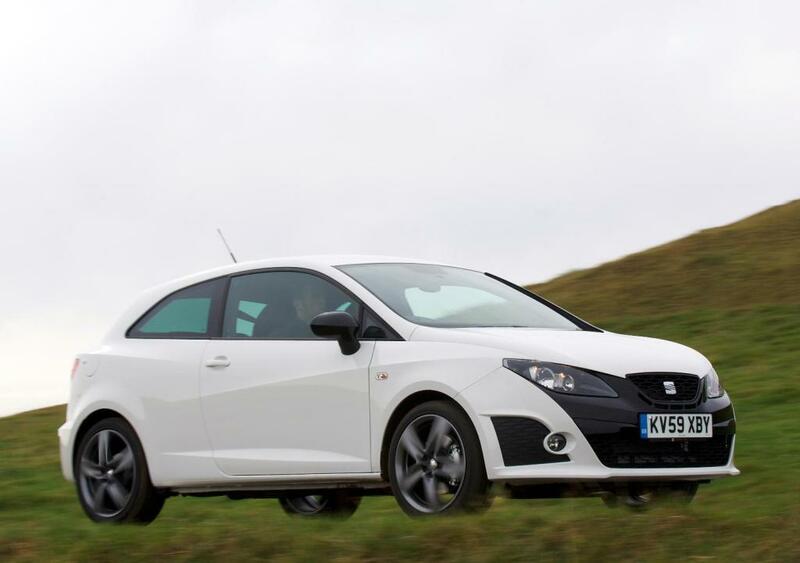 The Bocanegra model has a black surround on the front bumper, a black grille and headlight surrounds, as well as dark grey alloys. 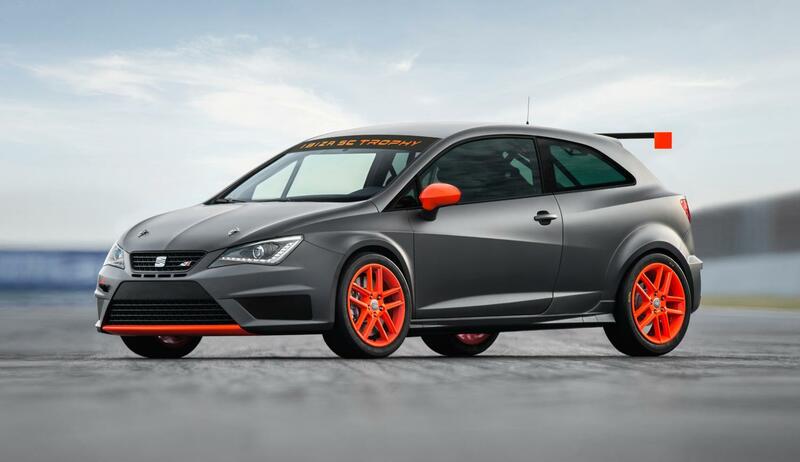 The SC Trophy was introduced for those who want to compete on the track and features a 197bhp/199lbft engine, mechanical limited slip differential, roof spoiler, uprated brakes, 18″ alloys, a stripped out interior with a racing bucket seat, race harness and roll cage. 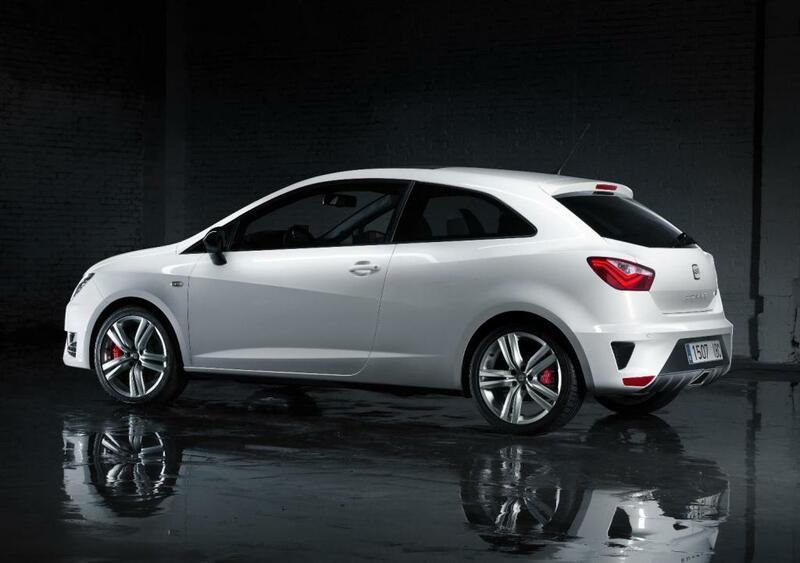 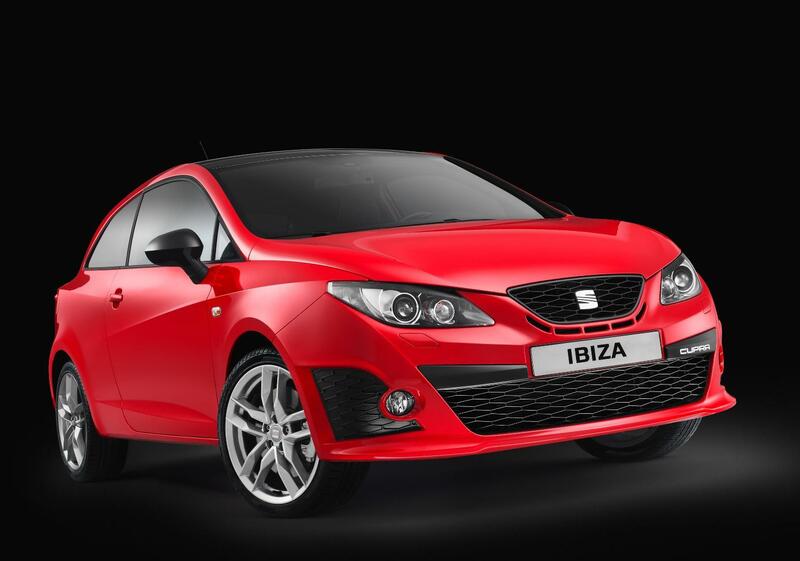 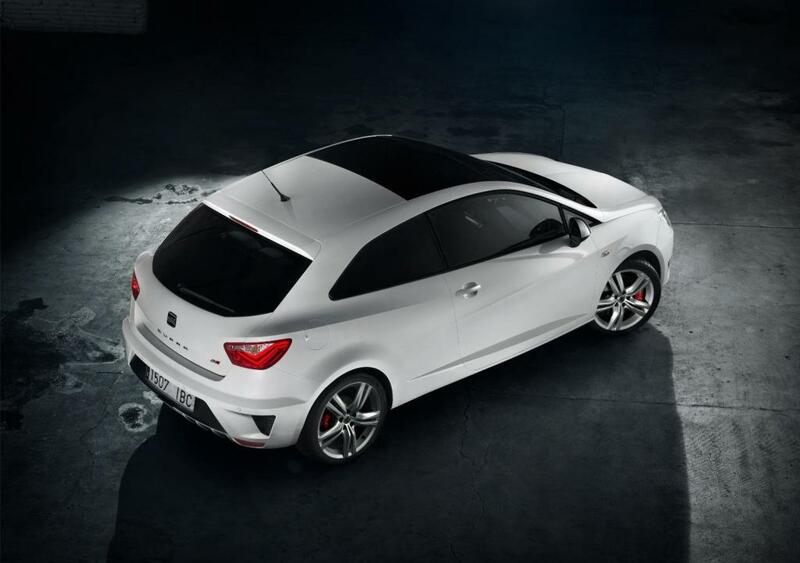 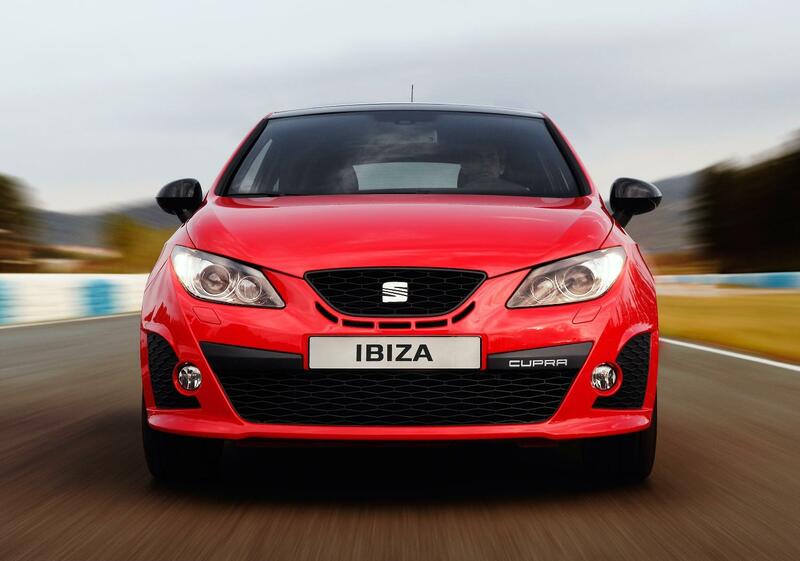 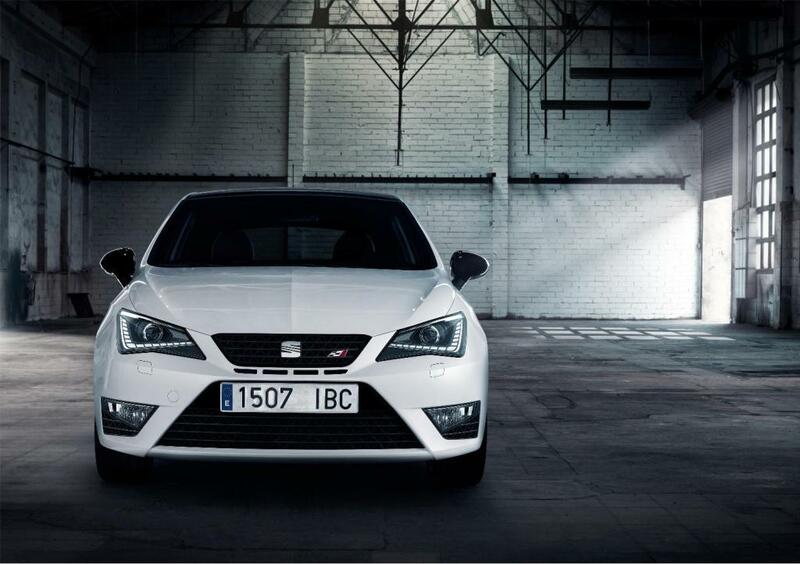 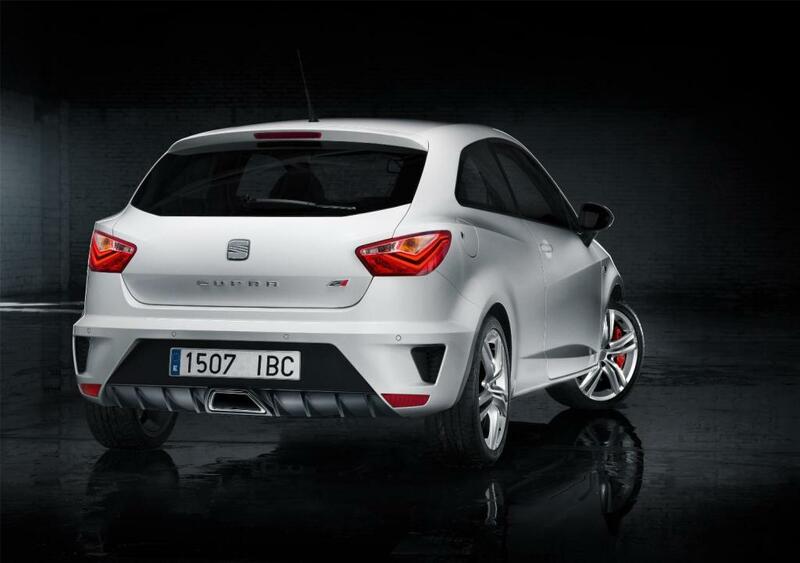 The Ibiza Cupra had a facelift for the 2013 model, most noticeably with a different front end. 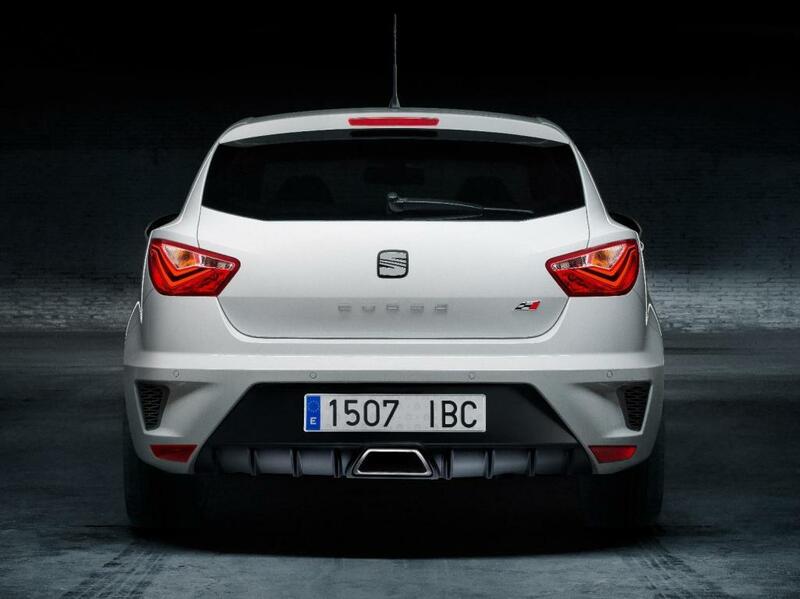 Power increased to 189bhp with a 1.8 litre engine in 2016 and now hits 60 mph in 6.5 seconds and a 146 mph top speed.